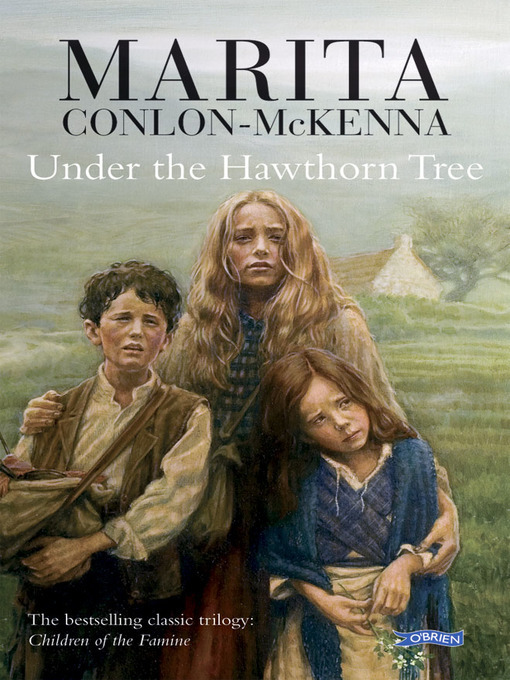 Under the Hawthorn Tree is Ireland's top selling children's book. The phenomenal success of this original and enthralling book is celebrated with this beautiful hardback gift edition. This novel has become a classic for young readers worldwide. Under the Hawthorn Tree continues to go from strength to strength and this new edition is a must for any collection. Ireland in the 1840s is devastated by famine. When tragedy strikes their family, Eily, Michael and Peggy are left to fend for themselves. Starving and in danger of the dreaded workhouse, they escape. Their one hope is to find the great aunts they have heard about in their mother's stories.With tremendous courage they set out on a journey that will test every reserve of strength, love and loyalty they possess.